15/11/2019 – SBIF Islamic Fund II (Brunei) Limited and COPE Private Equity have today jointly invested up to US$14.25 million in Malaysia-based MDT Innovations. The capital will be used to expand MDT Innovations and maintain its competitive edge as the startup aims to become a market leader in the Internet of Things (IoT) industry and raise its profile as an internationally established player. 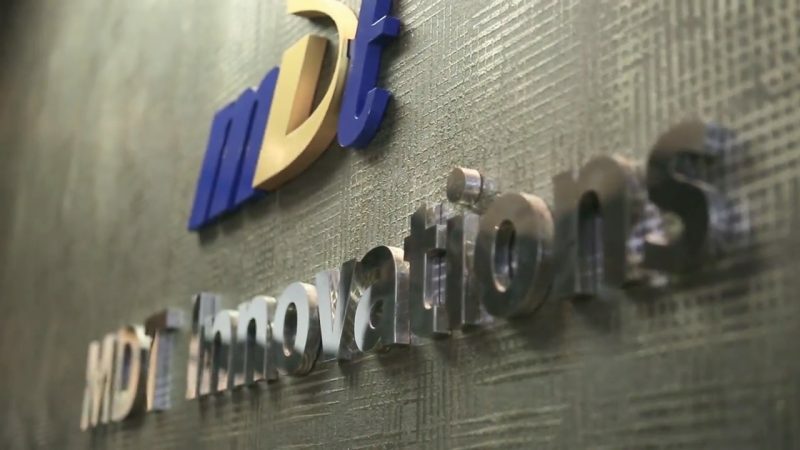 MDT Innovations focuses on IoT value chains ranging from neutral network solutions to intelligent wireless communications. It also offers services in the key domains such as crowd movement, smart tagging, and fintech enablement. These solutions are found in Fortune-500 semiconductor firms, hospitals and retail chains in China, Malaysia, and Australia. Since its inception in 2004, the startup has won several awards, including the Red Herring Global 100 in 2008, Deloitte Technology Fast 500 APAC in 2011, and founder Liew Choon Lian also winning EY Technology Entrepreneur of the Year 2015. Besides, the APAC CIO Magazine rated MDT Innovations as one of the top 25 IoT solution providers in 2018. “We are pleased to be partnering with COPE and SBIF II, two leading institutions to support the growth of MDT Innovations. 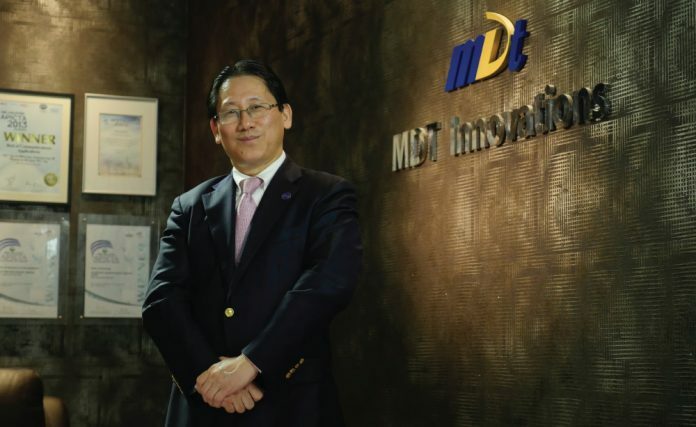 We believe MDT Innovations is uniquely positioned to tap the huge market that is IoT in Asia-Pacific,” said MDT Innovations CEO Liew Choon Lian. COPE Private Equity made the investment from COPE Opportunities IV Sdn Bhd while SBI (B) Sdn Bhd made the investment from SBI Islamic Fund II (Brunei) Limited. The vehicle, COPE Opportunities IV previously achieved its final close at US$70 million in October 2018. The firm will be looking at a trade sale or IPO for some of its portfolio companies this year. COPE IV will be cutting check sizes between US$5 million and US$20 million – a relatively under-served market segment within Malaysia – with a typical holding period of three to five years. Meanwhile, SBI Islamic Fund II is a shariah compliant private equity fund managed by SBI (B) Sdn Bhd, a joint venture fund management company established by Brunei’s Ministry of Finance and Economy (MOFE) and Tokyo-listed SBI Holdings Inc.
One of the LPs of the fund which has the mandate to invest into a diverse range of late-stage companies across Asia is Jeddah-based Islamic Development Bank. 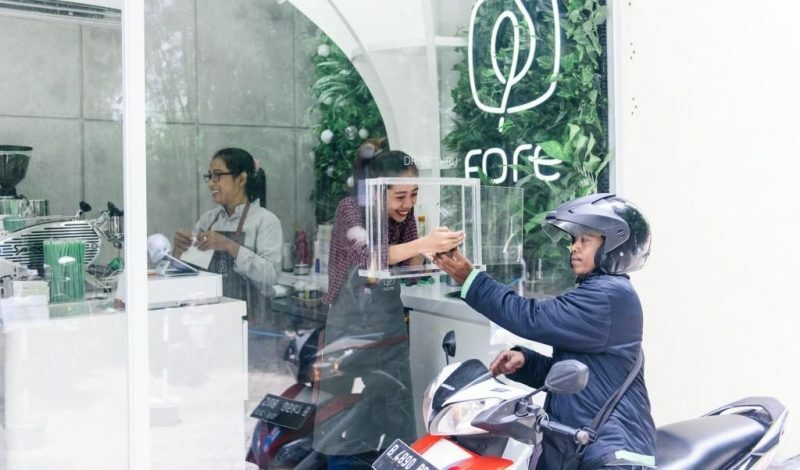 12/4/2019 – Fore Coffee, an on-demand specialty coffee startup based in Indonesia has raised US$1 million in additional funding, which increases its Series A round total to US$9.5 million. This additional funding comes two months after it closed its Series A funding worth US$8.5 million, led by early stage investor East Ventures that has also backed its seed round. SMDV, Pavilion Capital, Agaeti Venture Capital, and several angel investors had also participated in the round. Since its Series A funding round, the startup claims to have almost doubled its presence to 35 outlets across Jakarta from 19 in January. It also noted more than 500,000 app downloads, ranking in the top three of Apple App Store’s food categories. Founded by Robie Boe and Elisa Suteja in August 2018, Fore Coffee allow customers to order coffee through a mobile app where they can pick it up themselves at one of its outlets or get it delivered to a designated location. “Coffee is a necessity for so many people, but not everyone has the time to go to a coffee shop, wait in line, then wait for their order, and then return to their workplace,” said Fore Coffee co-founder and CEO Robin Boe. Using the Fore Coffee app, customers can be set free from time constraints which allow them to be more productive while waiting for their coffee. Fore Coffee also places an emphasis on technology, as the app is integrated with existing payment platforms like Ovo and Go-Pay to provide quality coffee at a low cost but high speed. “Data drives customization, which in turns drives new experiences designed for consumers. Coupled with Indonesia-optimized digital infrastructure, consumer product distribution and touch points can develop in a very robust environment,” said East Ventures managing partner Wilson Cuaca. Since launching the app in December 2018, the startup claims to see a sharp increase in sales, growing from 19,000 monthly cups of coffee sold to 300,000 today. Its team has also grown to 200, half of which are baristas. Moving forward, Fore Coffee targets to open 100 outlets by the end of June 2019. As a comparison, Starbucks Coffee has operated for 17 years in Indonesia before opening its 364th store. “The confidence our investors have in us is extremely encouraging, especially considering the skeptics we faced in the early days of Fore Coffee. We know we are on the right track, and we are excited to get advice, insights, and networking opportunities from our experienced investors,” Boe said. Fore Coffee purchases 6.5 tons of coffee beans per month, which translates to 137 hectares of coffee plantation land area cultivated by 600 farmers in Indonesia every year.